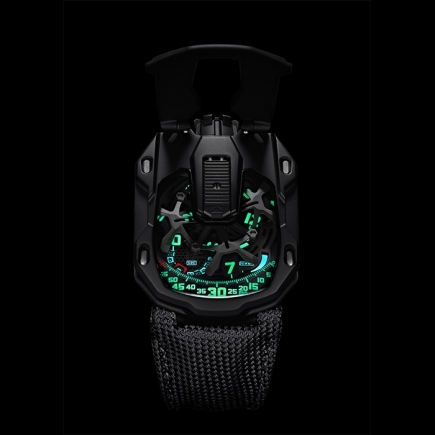 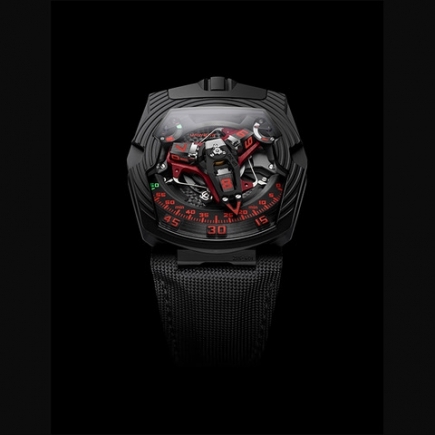 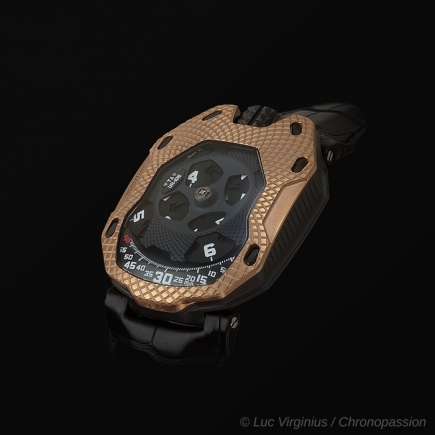 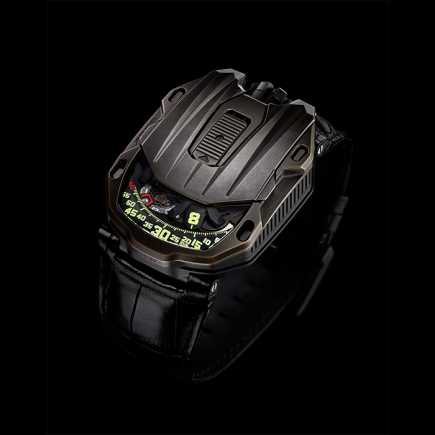 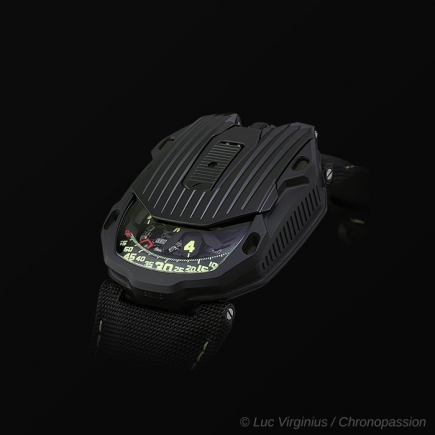 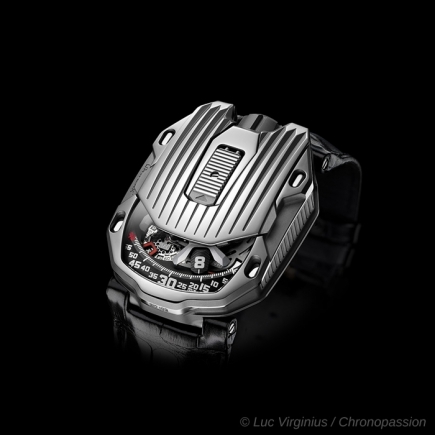 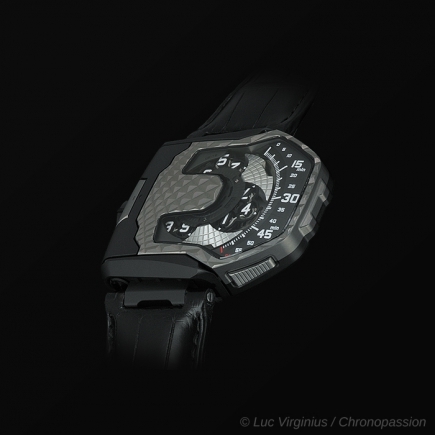 urwerk | 110'000 € Tax inc. 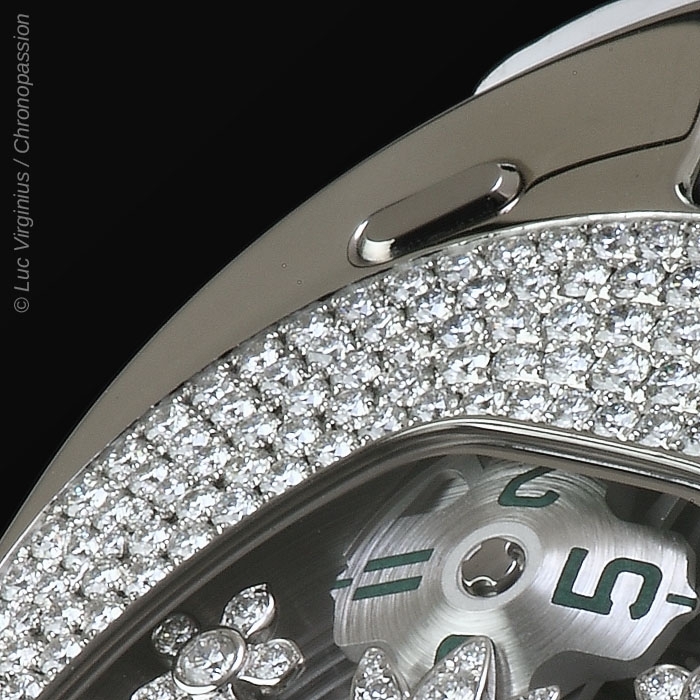 The UR-106 features the brand's signature satellite hours in a guise never before seen. 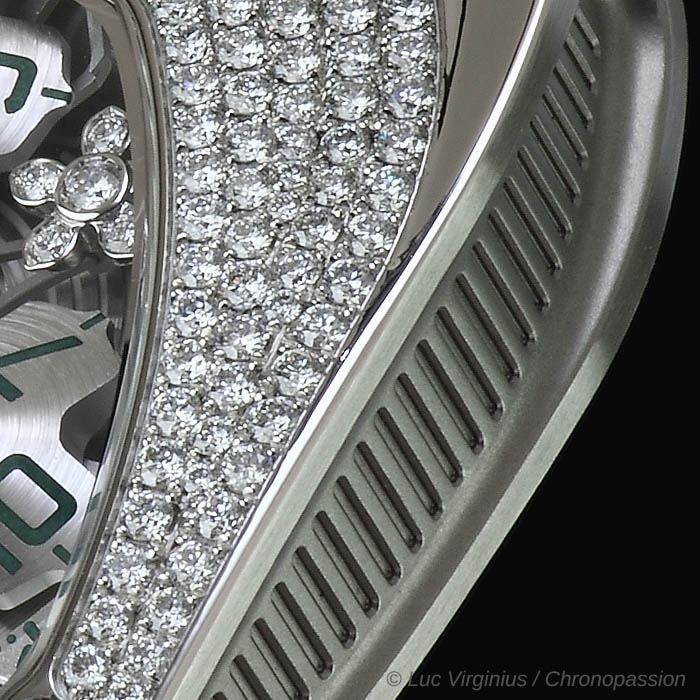 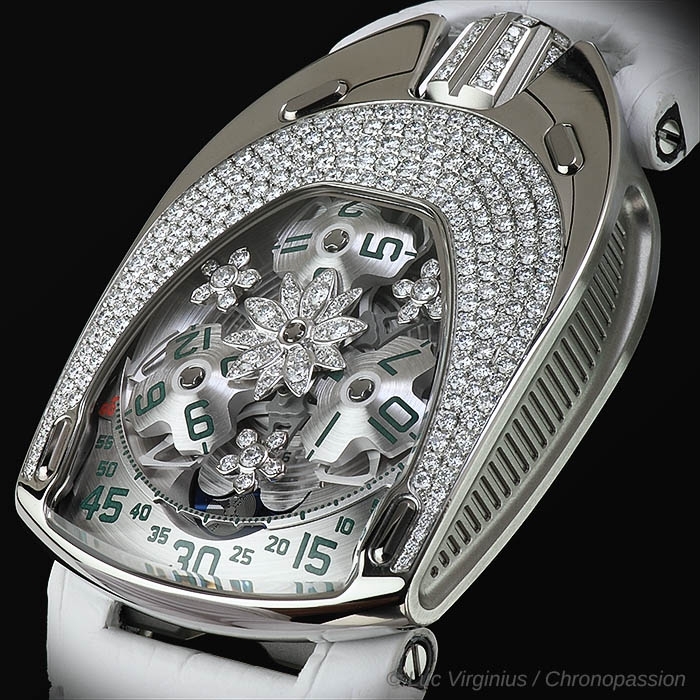 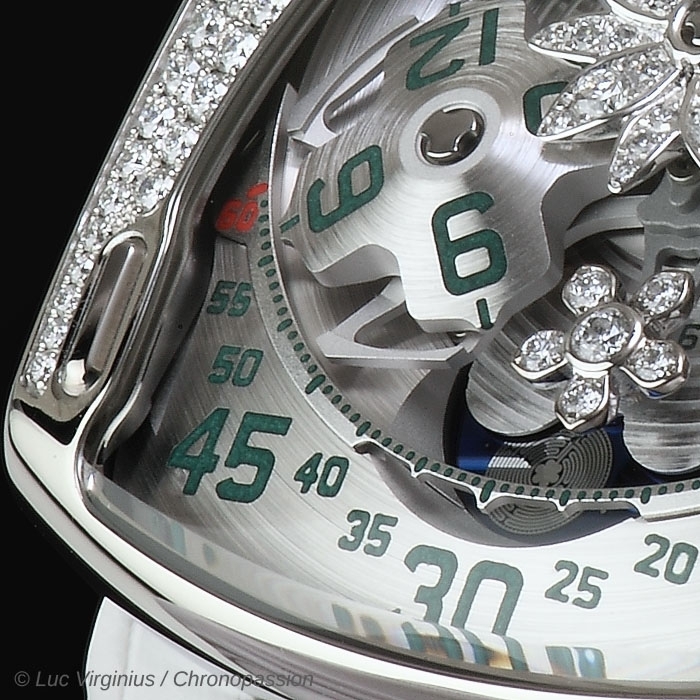 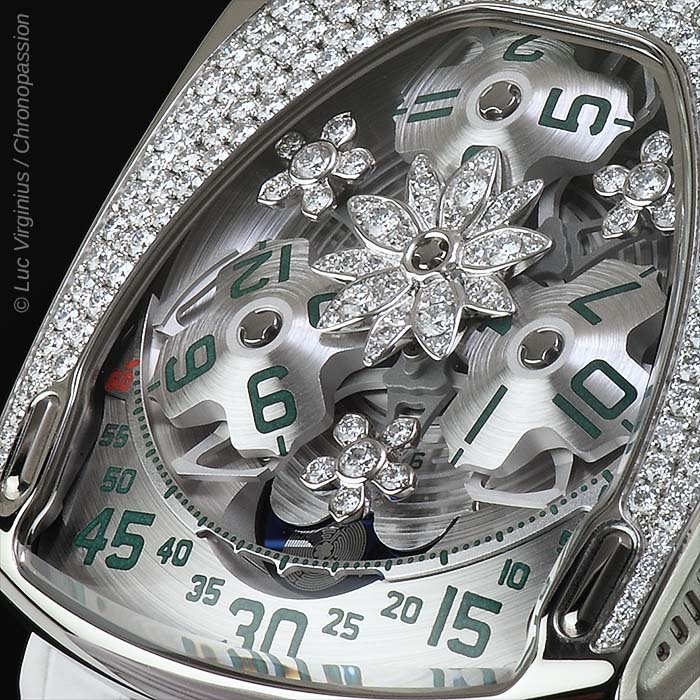 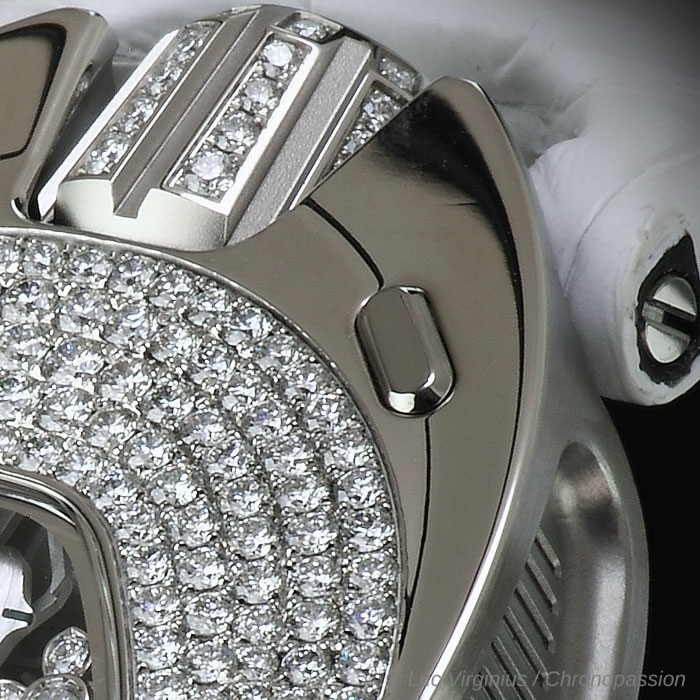 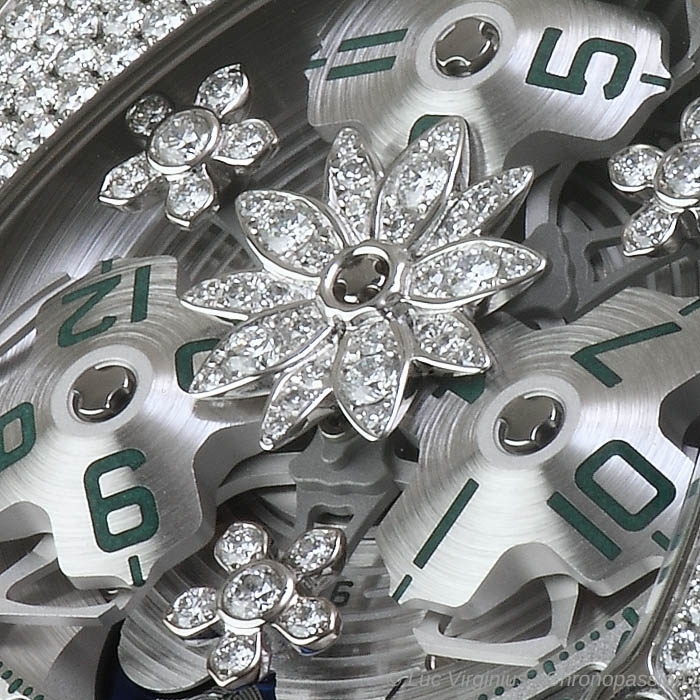 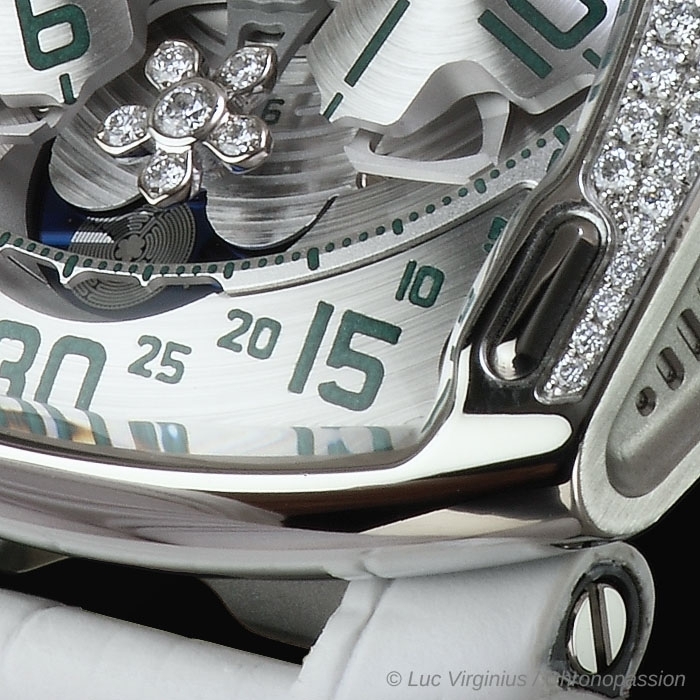 Three satellite hours wander across the dial to create the most graphic of horological blooms. 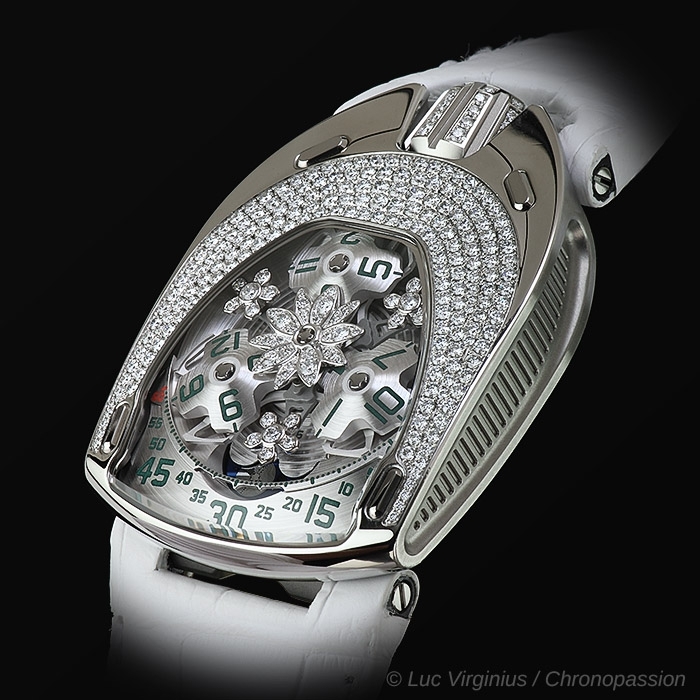 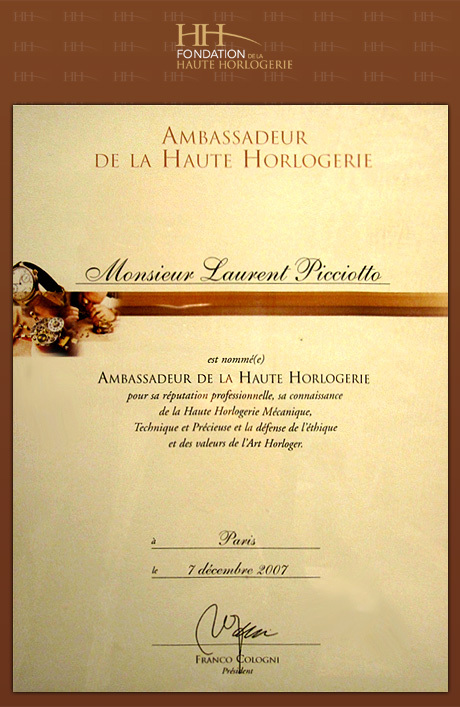 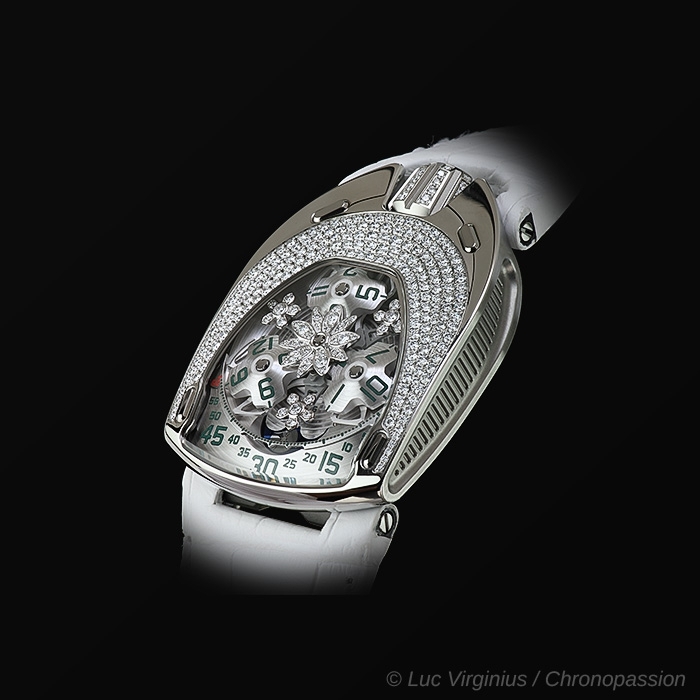 "We wanted to create a clean, elegant and feminine watch, and I must admit that we found this new challenge quite demanding. 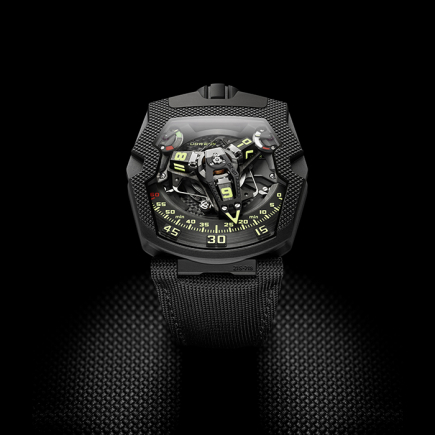 But thinking about the remarkable women who have accompanied URWERK from the start made us take the step."